Man charged in connection with Chambersburg murder | Homicide Watch Trenton | Mark every death. Remember every victim. Follow every case. A city man accused of killing his close friend may have pulled the trigger over an $80 drug debt. 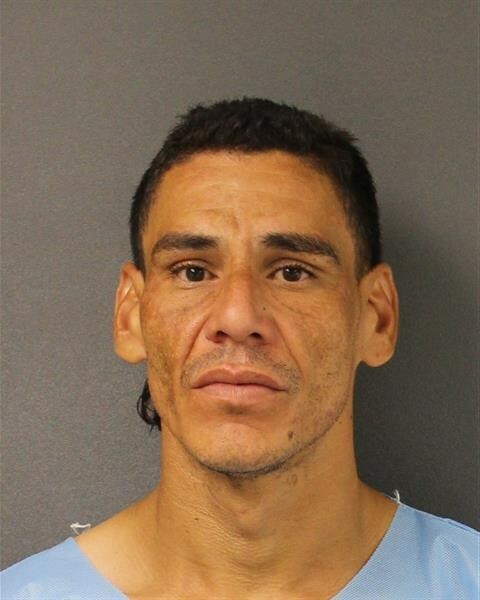 Alberto A. Perez, 37, is charged with murder and related weapons offenses for allegedly killing Jonathan Jimenez, who was gunned down last Friday. Jonathan’s relatives say he and Perez were close friends, and that they may have argued over an $80 debt. Police sources told The Trentonian the argument regarded a drug debt. Officials say Perez was arrested in connection with unrelated outstanding warrants this past weekend. Prosecutor’s charged him with murder Tuesday afternoon. 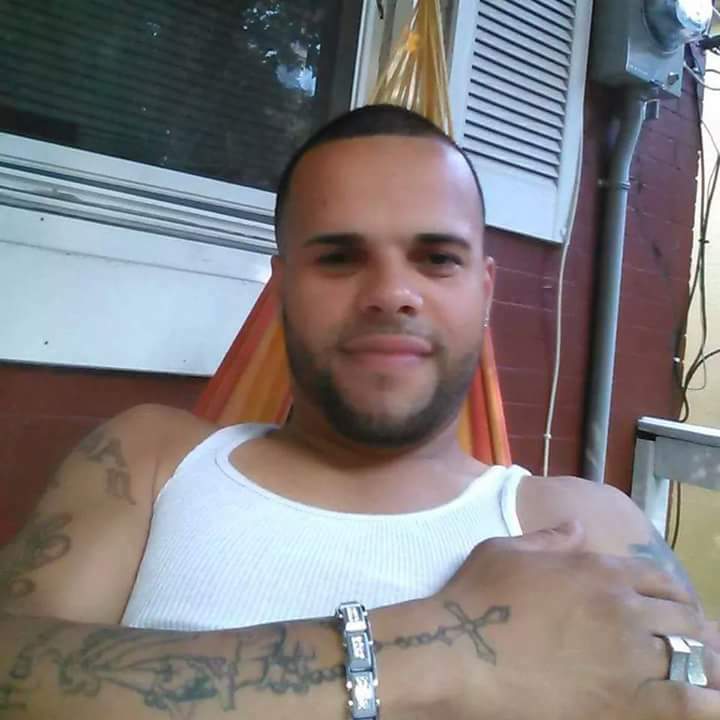 Jimenez, who is originally from Puerto Rico but has lived in Trenton for more than a decade, was gunned down in the first block of Cummings Avenue around 10:30 p.m. August 5. His family says he had moved into a home on that block three days prior to his death. 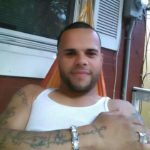 When police arrived at the scene, they found Jimenez lying in the street suffering from a gunshot wound through his chest. He was later pronounced dead at the hospital. Witnesses reported seeing two Hispanic males flee the crime scene in a vehicle that was later found a few blocks away. Officials would not confirm whether the second suspect has been identified. But a spokesperson with the prosecutor’s office said the investigation remains ongoing. Jimenez — who most recently worked for a car dealership, but often found landscaping work as well, and used to be employed as a security guard at Ilusiones Bar and Restaurant — left behind three children: a 10-year-old son and two daughters, ages 15 and 11. He also has two brothers living in Trenton, one of whom is his twin. His family originally planned to send Jonathan’s body back to Puerto Rico to be laid to rest on a plot of land where other relatives are buried. But they have now decided to bury him in Trenton so his children can regularly visit his grave. The death of a father would be traumatic for any young child, but Jonathan’s death compounds his kids’ grief because they were friends with 16-year-old Ciony Kirkman, who died earlier this year after being shot in the head while in a stolen minivan on Jersey Street. 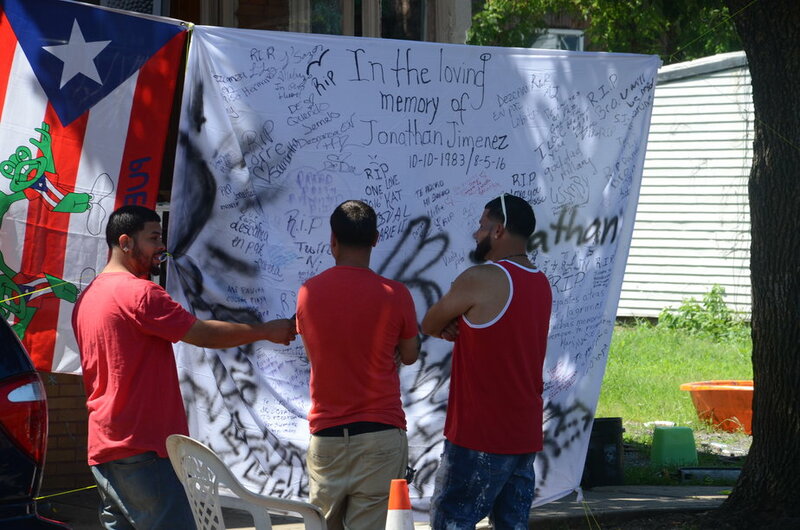 The family plans to host a fundraiser to help pay for Jonathan’s funeral expenses Friday in Columbus Park from 4 p.m. to 7 p.m.